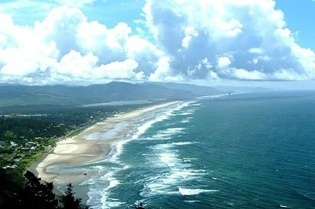 Come relax and renew at the Oregon Coast! Space is limited! So sign up early! Wrap yourself in the soft, healing energy of the Oregon Coast. Invest in your well-being. Give the gift of time to yourself … Time to be quiet, to reconnect to your Authentic Sacred Self. Leave with more energy, confidence and clarity. Experience healing, nurturing yoga designed for a woman’s body, meditation and relaxation techniques. Plus guided journaling to support you to Get Unstuck in any area of your life where you are not being your full Authentic Sacred Self. 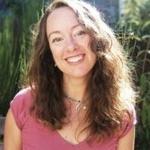 Price of workshop includes: Yoga, guided meditation, relaxation techniques, guided journaling, special workbook, organic chocolate, discounts on healing services and more surprises! Register with your payment today!